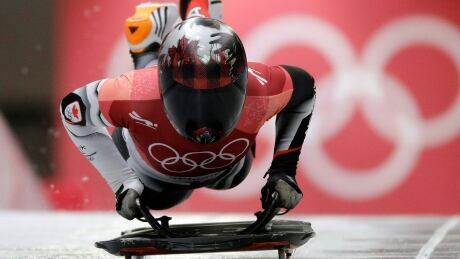 Elisabeth Vathje saved her best performance for her final run Saturday in women’s skeleton, but it wasn't enough to reach the podium as the Calgarian placed ninth at the Olympics in Pyeonchang, South Korea. 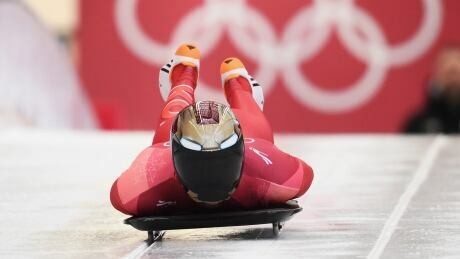 South Korea's Yun Sungbin won gold in the men's skeleton competition in Pyeongchang, becoming the first South Korean to win an Olympic sliding medal. 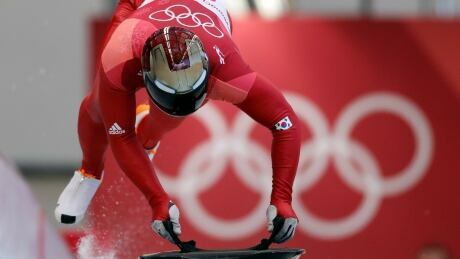 South Korea's Yun Sung-bin sits in first after Heat 1 of the men's skeleton, clocking a time of 50.28 seconds Thursday in Pyeongchang. 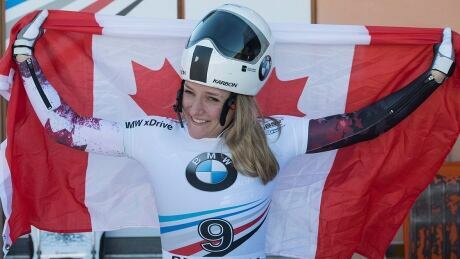 Ottawa native Mirela Rahneva be making her Olympic debut in women's skeleton this month, and she'll also be competing with a heavy heart after her mother, Valentina, died last June of cancer at age 53. 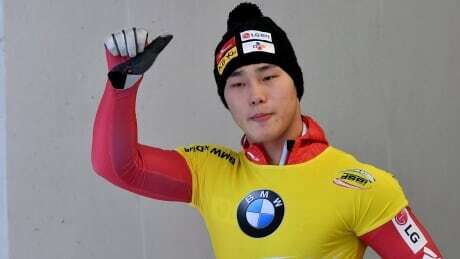 South Korea's Yun Sung-bin clinched the skeleton World Cup title despite not racing on Friday in Koenigssee, Germany. Yun is the first South Korean to win the title, three weeks before the Winter Olympics get underway on his home track in Pyeongchang. You are currently browsing the archives for the Sports/Olympics/Pyeongchang 2018/Skeleton category.